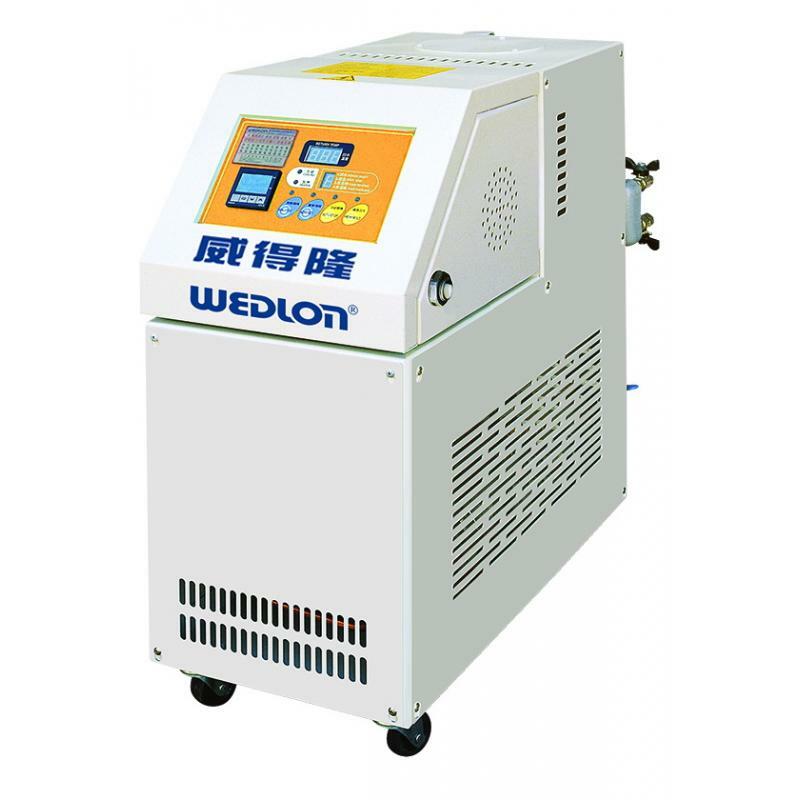 Water Circulation Mold Temperature Controller for Wedlon Automation Co., Ltd.
Water Circulation Mold Temperature Controller is major for controlling the temperature of the mold and the roller in the plastic machine. Medium circulation pipe with stainless steel. 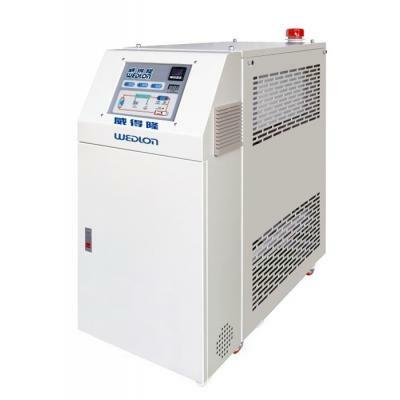 Automatic start and exhaust air. 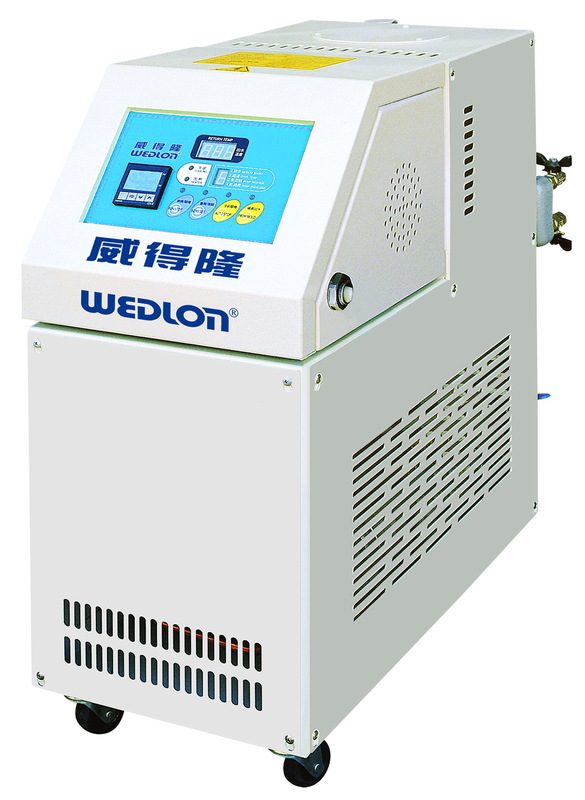 Automatically reduce the temperature after stop pump,automatically shut down after set time. 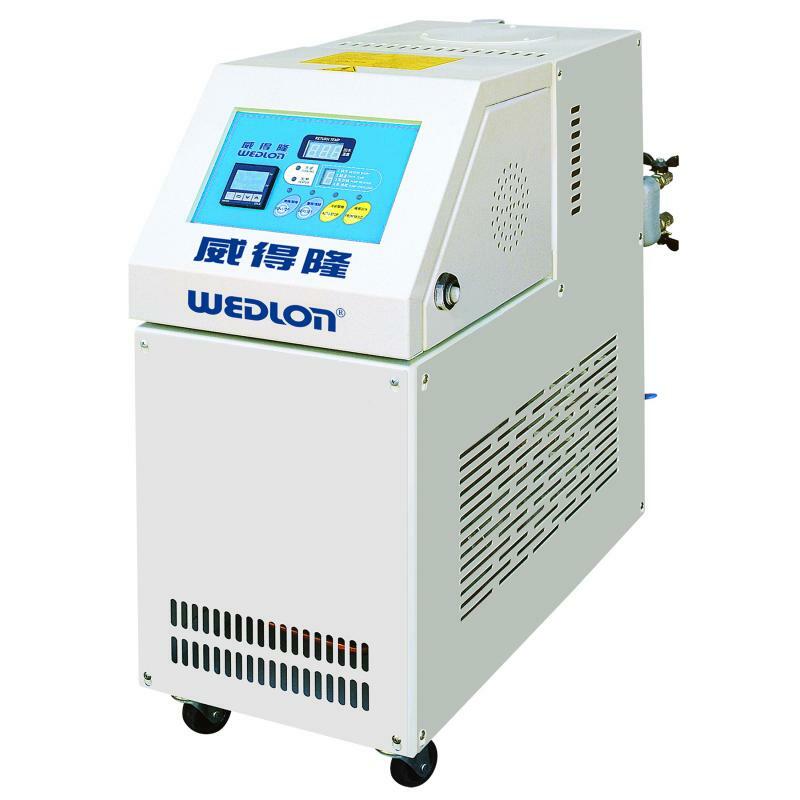 Automatically recover water circulation from the mold. Inlet temperature digital dislay gauge. Cooling water pipe 1/2" 1/2" 1/2"